Quickly measure inside, outside, step, depth and differential measurements to within .0005” of resolution in both millimeters and inches. Quickly convert from millimeters to inches with the touch of a button. 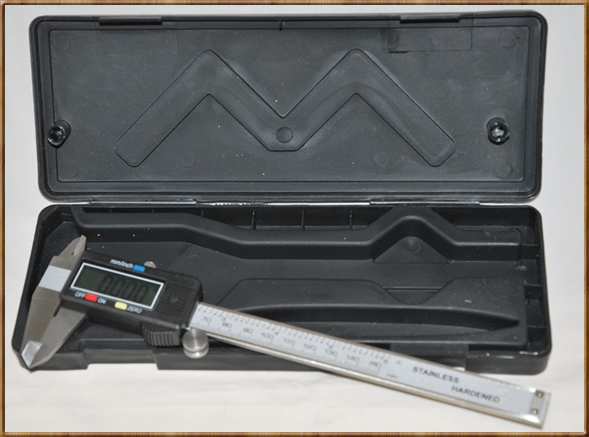 Measurement range is in .001” increments from 0-6 inches and 0-150 millimeters and displayed on a large easy to read LCD display. The body is made from hardened stainless steel and comes in a hard plastic clam-shell case to protect it from damage.